LONDON 28th November 2011 – The 2011 International Green Awards™ in association with sponsor Celestial Green Ventures PLC is proud to announce Unilever PLC as the overall Grand Prix winner at this year’s glittering ‘green carpet’ awards ceremony held at the iconic Natural History Museum. Ms Karen Hamilton, Vice President – Sustainability, Unilever Plc commented “We’re delighted to be awarded the International Green Awards™ Grand Prix by the influential jury of sustainability experts and luminaries. The Unilever Sustainable Living Plan commits us to halve the environmental impact of our products, help more than a billion people improve their health and well-being and source 100% of our agricultural raw materials sustainably. 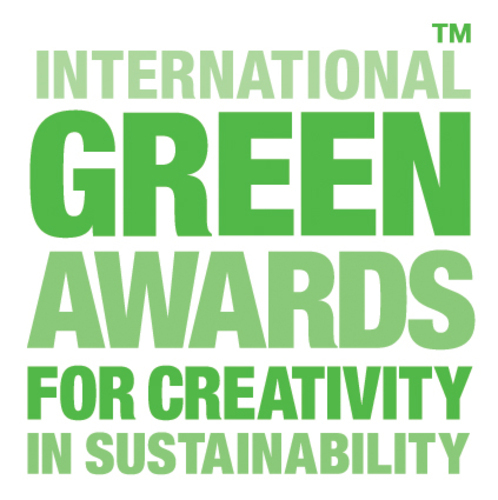 We are making solid progress towards these goals and the International Green Awards™ are an important recognition of these efforts". “Celestial Green Ventures PLC felt both privileged and honoured to be the sponsors and presenters of this year’s Grand Prix award at the International Green Awards™ of special significance in this, the UN International Year of the Forest. The diversity of the entrants for this year’s awards demonstrates that embracing sustainable development in business is key in the fight against climate change and it's encouraging that business is waking up to this clarion call. The International Green Awards™ are a great way of highlighting and rewarding these efforts and encouraging individuals and organisations alike to actively contribute to making a positive environmental difference.” Ciaran Kelly, CEO, Celestial Green Ventures PLC. This press release was distributed by ResponseSource Press Release Wire on behalf of International Green Awards in the following categories: Environment & Nature, Business & Finance, Media & Marketing, for more information visit https://pressreleasewire.responsesource.com/about.